BC motorhomes, better know as part of the Border cars group. Have been appointed by Auto-Sleeper motorhomes, as new McLouis Fusion dealers. They already have the Auto-Sleeper motorhomes, franchise. BC motorhomes are based in Ayr in Scotland. Adding them as another specialist McLouis Fusion dealer. 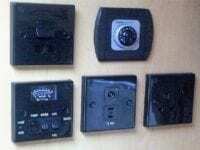 They join other independent McLouis Fusion dealers, in the UK and Scotland. The McLouis Fusion dealers, recently held launches of the 5 McLouis Fusion models. Following on from their introduction at the NEC motorhome show last October. 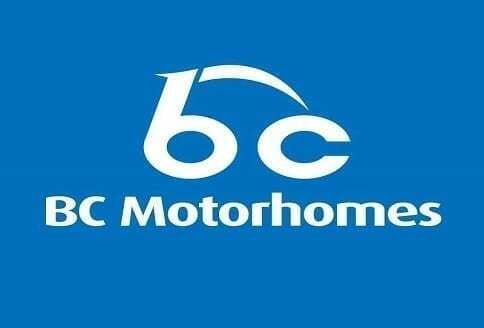 BC Motorhomes, have soon become one of Scotland’s top motorhome dealers. Enjoying, great success as an Auto-Sleeper dealer. They are renowned motorhome dealers. Also, providing motorhome rental services from Ayr, in Scotland. They meet and greet customers for rental services at Scottish airports. Selling and supplying motorhomes nationwide. Providing a wealth of motorhome expertise, with exceptional service to their customers. Thus, making them the ideal appointment for the all new McLouis Fusion range. The McLouis Fusion are made in Italy, as part of the Tigano group. 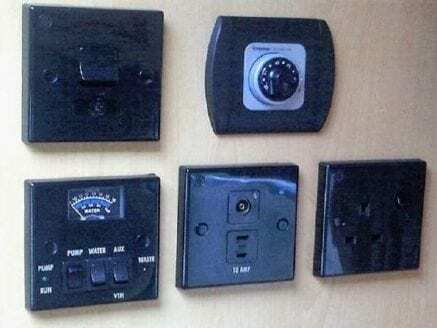 They are being supplied by an exclusive agreement from Auto-Sleeper motorhomes. Auto-Sleeper are also part of the Trigano group. The specialist media, have began to publish their first impression of the McLouis Fusion range. The test reports and customers feedback has been superb. Now the first motorhome show in Manchester, has had all the models on display. To be able to announce that BC motorhomes, has become Auto-Sleepers, latest hand picked, McLouis Fusion dealer. This is another very exciting announcement for McLouis Fusion in 2019. BC motorhomes, provides another highly rated and established motorhome dealership. Extending the McLouis Fusion brand further. The 5 McLouis Fusion models, really do have to be seen to be believed, with Italian finesse evident throughout. BC motorhomes appreciate the models, with drop down electric beds, large heated garages and Italian desirability. The new McLouis Fusion range of motorhomes, dovetails perfectly alongside their existing portfolio. BC motorhomes, are Auto-Sleeper motorhomes dealers, continuing to develop the brand. The McLouis Fusion range, have that very Italian look and feel. BC motorhomes see that the “fusion” of the Auto-Sleeper brand. The McLouis Fusion 5 models, provides the ideal set of 4 berths layouts. All of which customers are looking to buy. Price wise, they represent real value for money. Because, Auto-Sleeper motorhomes, have good management of Auto-Sleeper motorhomes sales and after sales services. Now, BC motorhomes will be able to take forward the McLouis Fusion range. Having fixed bed layouts, in a continental style, with rear garages, all 5 models provide good storage. The layouts are enhanced, by all having 4 berths. With 4 of the models having 5 travelling seats, with seat belts. So, with excellent Italian styling, there are some very good features. McLouis is a very popular name. Especially, in the European motorhome marketplace and in Italy. Now with the McLouis Fusion models in the UK, they are value for money and set to be better known. The McLouis Fusion range will be arriving at BC Motorhomes very soon. BC motorhomes from their Ayr in Scotland location. 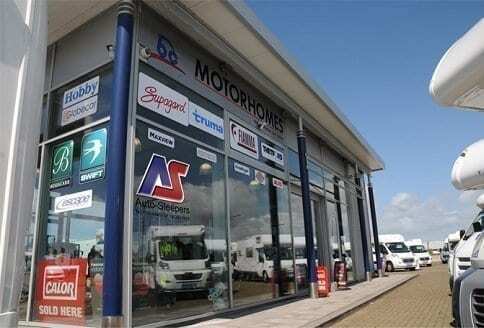 Provide all the motorhome sales and after sales services, that customers may need. They make sure that any motorhome advice is free and helpful. The BC motorhomes staff, aim is to make sure that all customers feel at home. Both, in dealing with them and in advising them. Especially, about the motorhomes they may choose to buy. With a good range of new and used motorhomes held for sale, there is something for everyone. 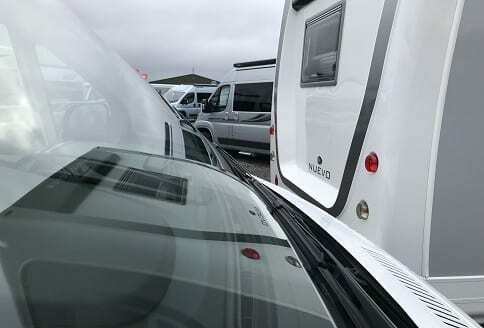 Customers, are able to browse online, visit the premises and see the excellent selection of motorhomes on display. BC also, have an exceptional motorhome rental service available.